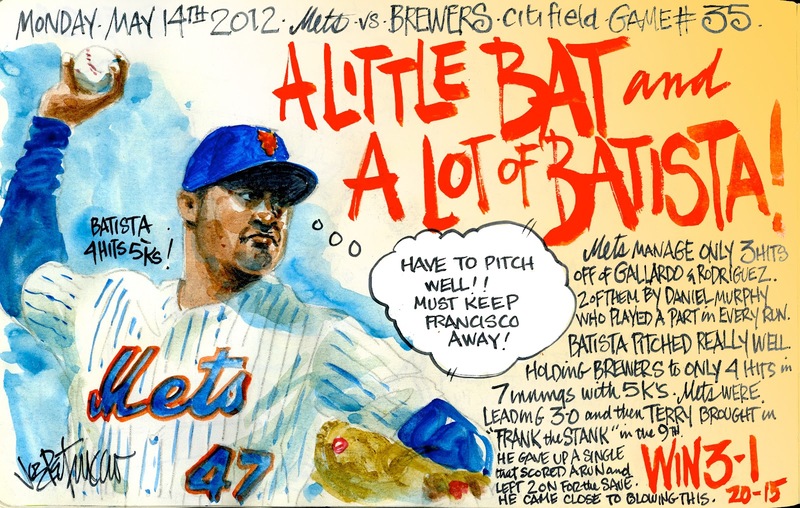 My Mets Journal: Little Bat, Lotta' Batista! with francisco - one thing you can rely on is that he will be inconsistent. AS USUAL: Hilarious. Clever. Great. I love all these, Joe. Especially when they're in color ( the wins )!